So…I’m not really one of those boring…my name is Lindsay and I love this and that and blah blah blah! 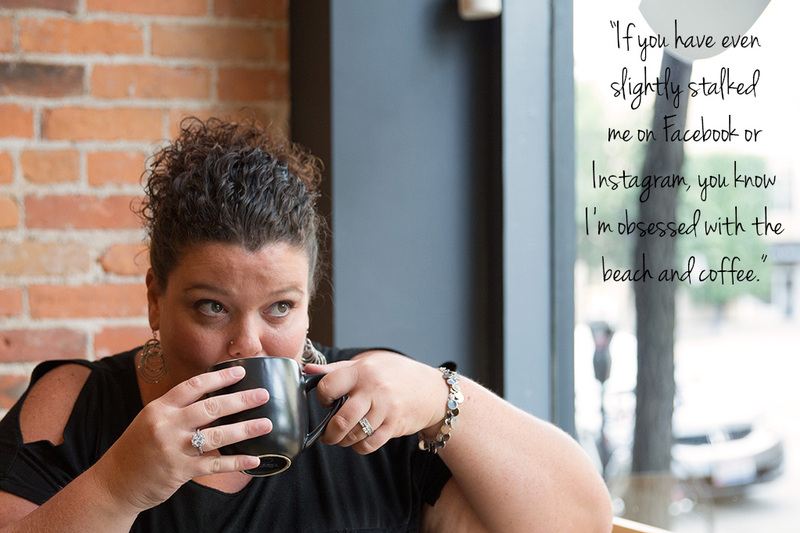 If you have even slightly stalked me on Facebook or Instagram, you know I’m obsessed with the beach and coffee…and my dogs…since I post photos of them on the daily! What I do want you to know is my favorite thing in the entire world is seeing people smile! Like…for real…my absolute favorite thing, above even my coffee, the beach and my pups! But……shhh…don’t tell them that! I find myself making silly jokes or comments just to see people smile! But I don’t want some fake…I’m humoring you, smile! 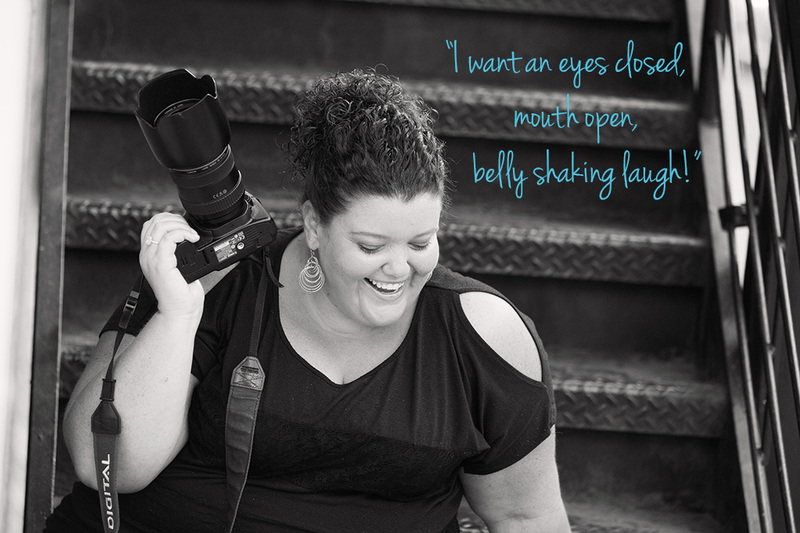 I want an eyes closed, mouth open, belly shaking laugh!! I’ve done stand-up comedy. Once. And only once! It was absolutely terrifying and exhilarating…but I’m not really one of those adrenaline seeking type of people…so…once was enough! It was awesome…and not to brag but I was pretty good. At least that’s what my friends and family have told me! And…I’m absolutely certain they aren’t even the slightest bit biased…so…I’m going with it! 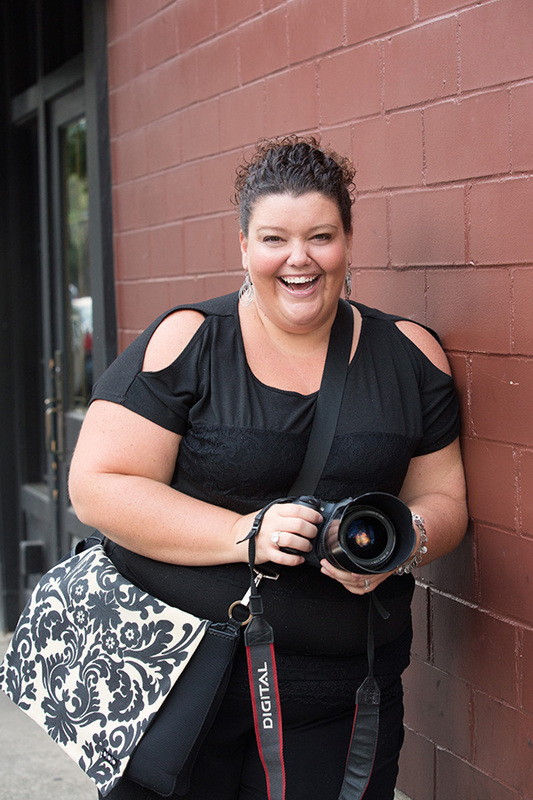 So…get a hold of me here and we can grab coffee (duh) and discuss how much fun we want to have- that I can document with my trusty Canon! WHAT DO PEOPLE REALLY THINK OF LINDSAY? “I’ve known Lindsay since the 5th grade. From the moment we met, I was obsessed with her. Not in a creepy stalker way…but because she is probably the funniest person I’ve ever met. No matter what, she can ALWAYS manage to put a smile on my face. I always enjoy every moment that I spend with her.